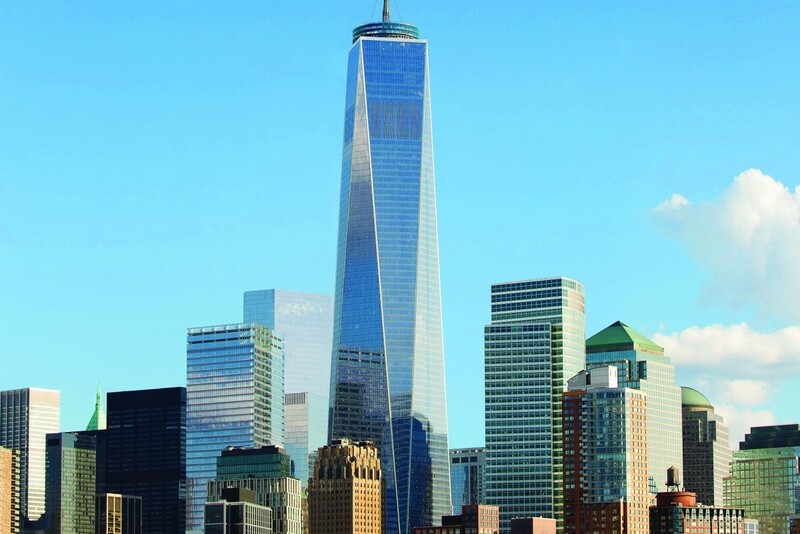 Indian business consulting firm Infosys is taking 13,715 s/f at Durst Organization’s One World Trade Center, bringing the tower’s occupancy rate to 70 percent. “As a major multinational company, it’s not surprising that Infosys would relocate to Lower Manhattan, which continues to be a draw for a diverse collection of industries,” said Eric Engelhardt, the vice president of leasing at One World Trade Center for The Durst Organization. The pace of leasing in the 104-story building has picked up this year, with tenants from a variety of industries taking space in the tower. Last June, financial services firm Ameriprise took 37,000 s/f at the building’s 78th floor. A few months before that, news outlet Mic leased a full floor, taking 36,000 s/f at the 82nd floor. Biotech company Progenics also took part of the 47th floor earlier this year. Infosys signed an 11-year lease. The company will move into the building’s 79th floor in the first quarter of next year. Other tenants in the tower include publisher Condé Nast, which occupies 1.2 million s/f between the 20th and 44th floors, and The General Services Administration, which has approximately 273,000 square feet covering floors 50 to 55. The Durst Organization was represented in-house by Engelhardt, Karen Kuznick and a Cushman & Wakefield team led by Tara Stacom. Infosys was represented by Joseph Mangiacotti and Alex Cantor of CBRE and Jeff Lerch and Andrew Cunningham of Foundation Real Estate Advisors.